Front loading washers have had a lot of bad press about developing foul odors. There are many suggestions for how to prevent and/or remove them. 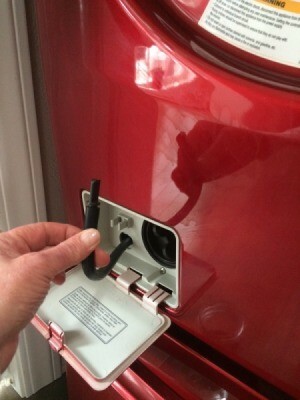 This page suggests that cleaning the filter will help prevent a smelly front loading washer. My LG Tromm always had a bad odor until I found that I can drain out the residual water and clean the filter that is located behind a little door on the lower front of my unit.